One of our most popular private jet charter destinations in Europe is Geneva, Switzerland. The aircraft options near Geneva are luxurious and plentiful. We have access to over 150 VIP aircraft options in the region, all newer than 2000 (YOM). Some of the most popular private jet types include light jets (Citation Bravo, Citation II, and Citation CJ3), midsize jets (Hawker 900XP, Learjet 60, and Citation III), and large jets (Falcon 2000, Falcon 2000EX, Challenger 850, and Falcon 900EX). We can also provide a variety of ultra long range jets including the Falcon 7X, Gulfstream G550 and the Global Express XRS or VIP airliners including Airbus 319 Corporate Jet and the Boeing Business Jets. Our most commonly used airport for executive charters and international jet charters is the Geneva Cointrin Airport (GVA), located approximately 3 miles north of Downtown Geneva. 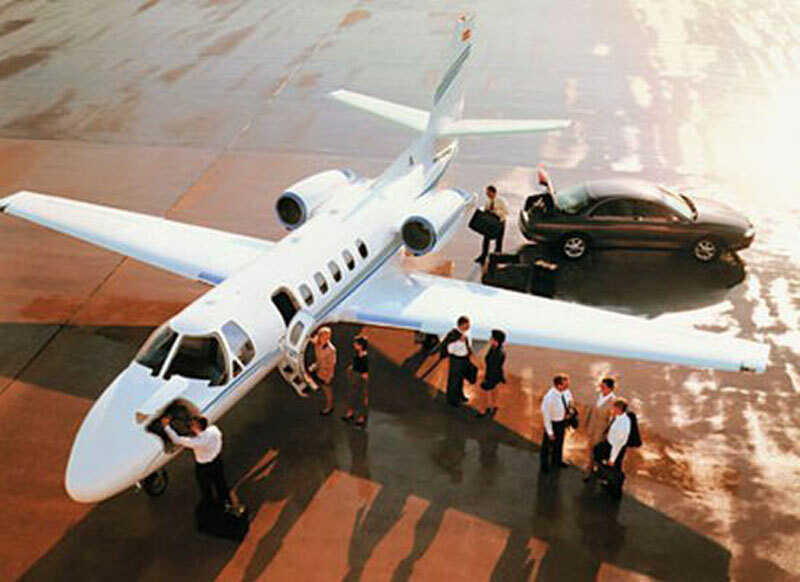 One way flights are popular among private jet travelers in the region. We offer empty legs, one way flights as well as access to transient aircraft. Please call us for a real time evaluation of the market for quality aircraft and best prices. Scenically located right across the water from the French Alps lies Switzerland's second largest city, Geneva. Acting as an important government strong hold for the country and an even more important meeting place for the world's leaders, Geneva acts as a neutral meeting spot in a neutral country. Some very special places of interest you might want to check out while charting your jet to Geneva are St. Peter's Cathedral, English Garden, Reformation Wall, Museum of Modern Art, Museum of Old Geneva, Place Neuve, Townscape, Ariana Museum, Natural History Museum of Geneva and Geneva Opera House.